Your children and their friends will have an amazing Special Day Party of Healthy Aerobic Fun and Laughter. 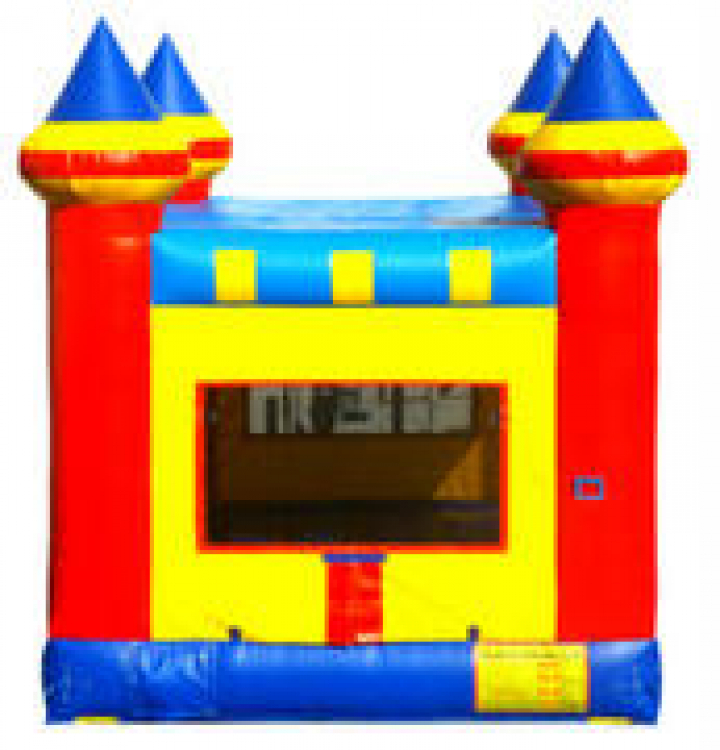 Comes with a regulation sized foam soccer ball for your child and their friends to use on their Special Day. Price: $99.00 per 4 / hrs.$99.00 per 1 / hrs.